Product information "Noflix Bumper Light"
Bumper body lighting with optional flash effect. 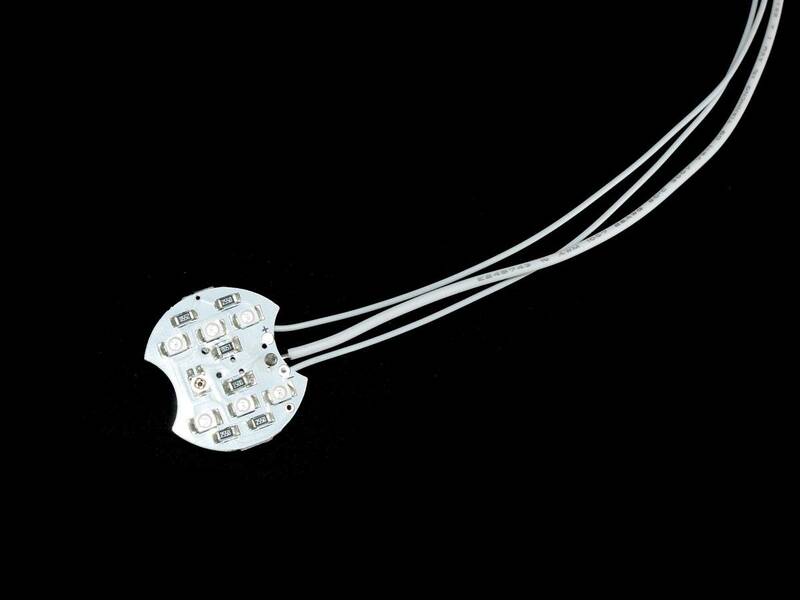 Delivery: board with SMD LEDs, cable length approximately 20cm. Very even illumination by seven LEDs + two as flasher. 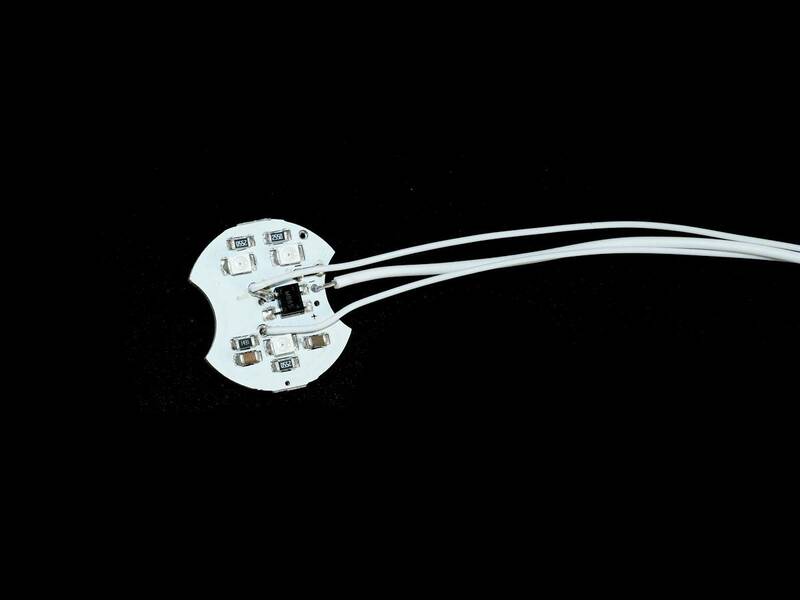 New: Noflix Bumper Lights You can install this small circuit board in the bumper bodies. 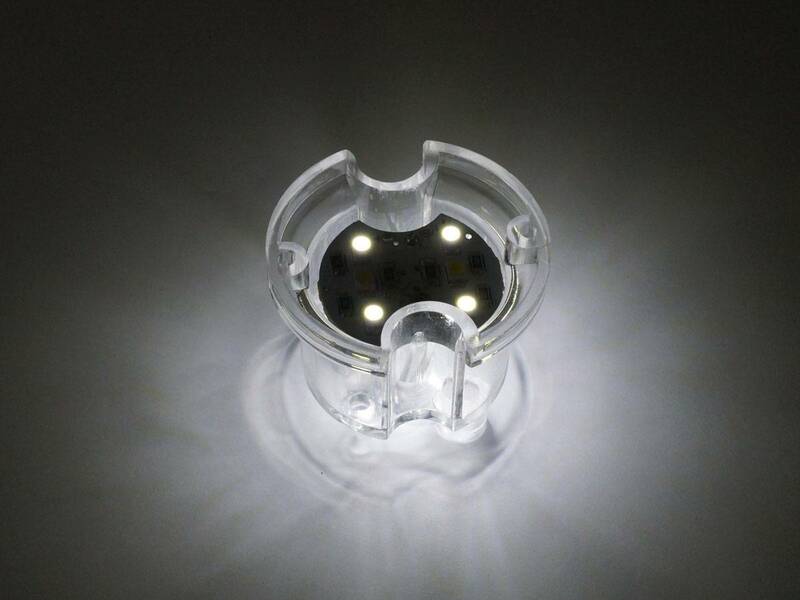 SMD LEDs are installed on both sides which provide uniform illumination. The brightness is also adjustable. Terminator 2 by Anthony from Villacerf, Frankreich Anthony equipped his Terminator 2 im September 2016 with many Pinballcenter Moddingparts.